While we are loth to help fuel the fanboy wars, we would be amiss if we did not mention some very interesting news that the Research firm Canalys has released: Android is the top mobile OS in the US for smartphones. While you may have suspected that, watching the number of Android phones in use around the States explode, the ratios that we are discussing are somewhat shocking. 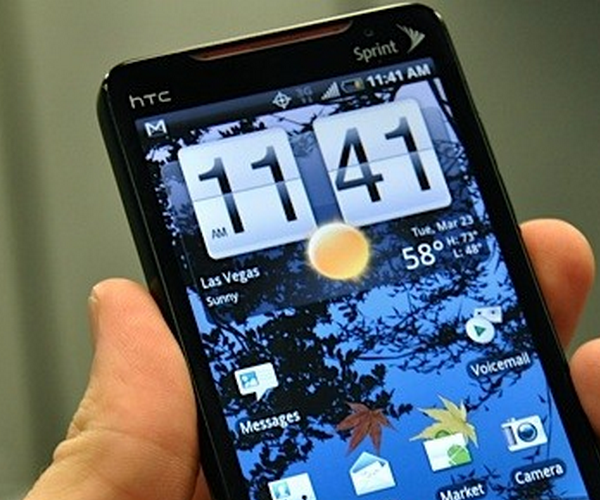 According Canalys, some 43.6% of smartphones sold in the US in the third quarter of 2010 were Android devices. Apple sold only 26.2% of the total US smartphones for the three month period. In terms of units, 9.1 million Android units were sold along with 5.5 million Apple smartphones. The news for the Apple faithful was not all bad however, the company did beat RIM by two percentage points, and sold some 400,000 more phones. Microsoft came in as a rounding error at some three percent, selling only 600,000 phones. Windows Phone 7 had best kick in in a hurry, or Microsoft is going to disappear from the smartphone radar entirely.